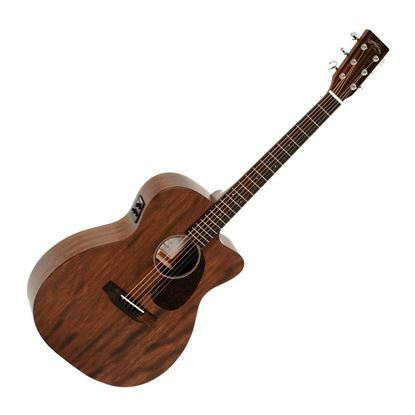 All-Mahogany acoustic guitar that sounds as good as it looks. Great value. All-Mahogany acoustic guitar, light 000 size in the left-handed model. Spruce top and Mahogany back and sizes in a light 000 size. 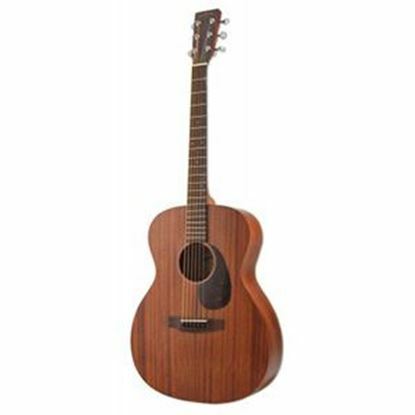 All-Mahogany acoustic guitar, light size with a pickup system so you can get amplified. 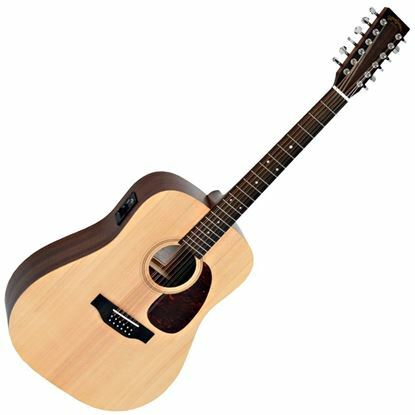 Spruce and Mahogany combine in this light-medium acoustic guitar that you can plug in a play. 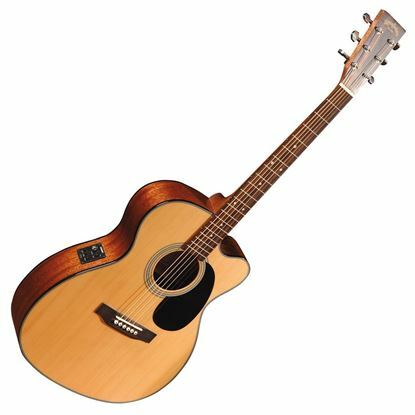 The Sigma DM12-1ST 12 string dreadnought acoustic guitar features a solid Sitka Spruce top and Mahogany back and sides.